Popular tech consumer goods manufacturer Huawei had confirmed its entry into the tablet market segment in India last year with launch of MediaPad tablet. 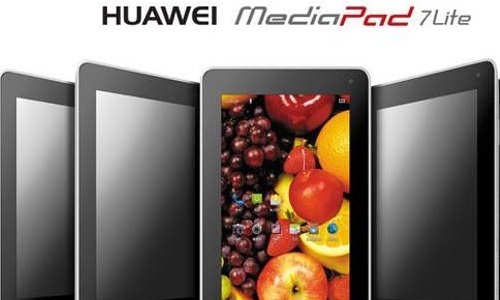 Now the company is entering into the low cost tablet market segment with its new product Huawei MediaPad 7 Lite. 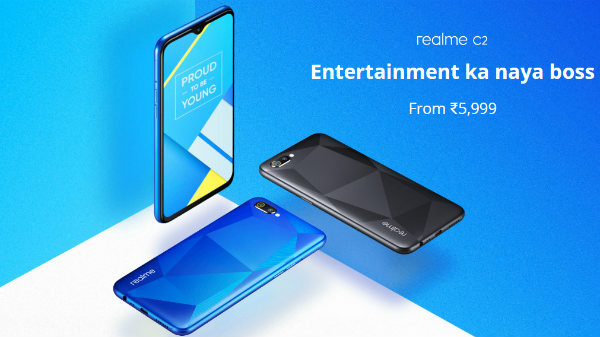 This can be said as the device is now available in Flipkart.com for Rs. 13,700. The new tablet will be Huawei’s first low cost 3G tablet to reach Indian customers. The device will be reaching retail stores in the coming weeks. The main competition of the product will be with the likes of Samsung Galaxy Tab 2. The company will also face stiff competition from several other low cost tablet manufacturers from India and abroad. Huawei MediaPad 7 Lite features a 7 inch display supporting a resolution of 1024x600 pixels. The display utilizes a multi point capacitative responsive touch system. 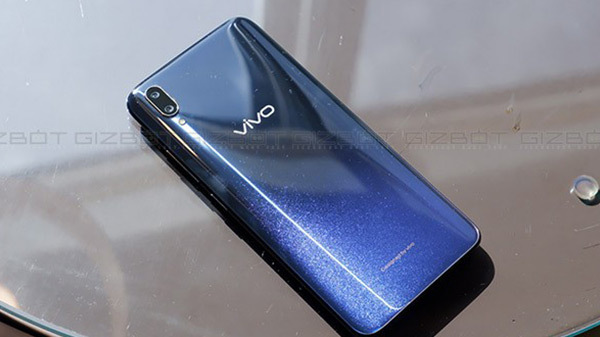 The device is powered by a 1.2GHz Cortex A8 architecture based processor and a 600 MHz graphics unit. The device accommodates 1GB of RAM which ensures smooth performance. 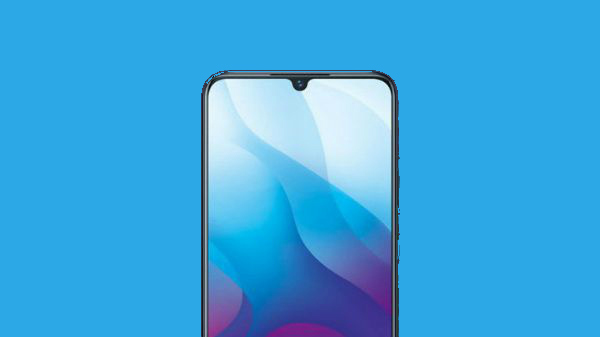 The internal storage capacity of the device stands at 4GB.However users will be able to add further memory using the 32GB microSD card reader included in the device. The tablet runs on Android 4.0 operating system as of now although a possible update to Android Jelly Bean 4.1 is on the cards. Much like the earlier MediaPad, Huawei has used a metal unibody in this device to provide classy looks and strength. Further, MediaPad 7 Lite will also feature integrated 3G with calling capabilities. Earpiece unit is lacking in this device which means that users will have to rely on headsets or loudspeakers while making calls. The device also has standard connectivity features like Wireless, Bluetooth 3.0 etc. The device will be powered by a powerful 4,100 mAh battery which provides ample amount of talk time and standby time.